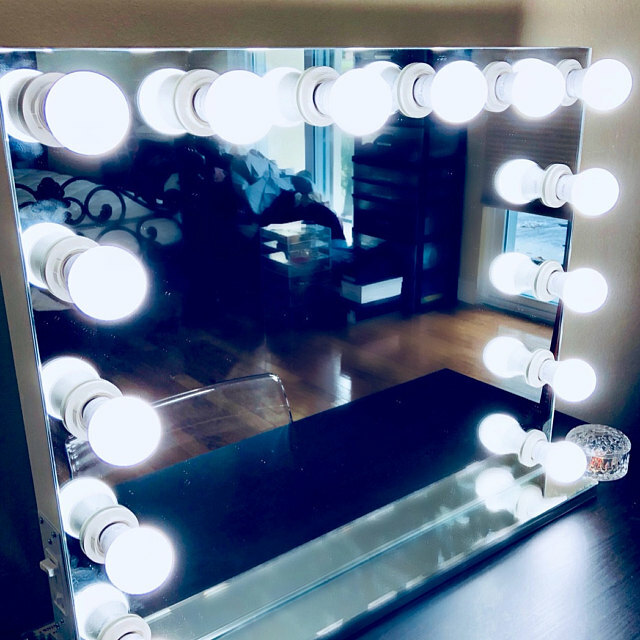 What is Vanity Mirror Lights? 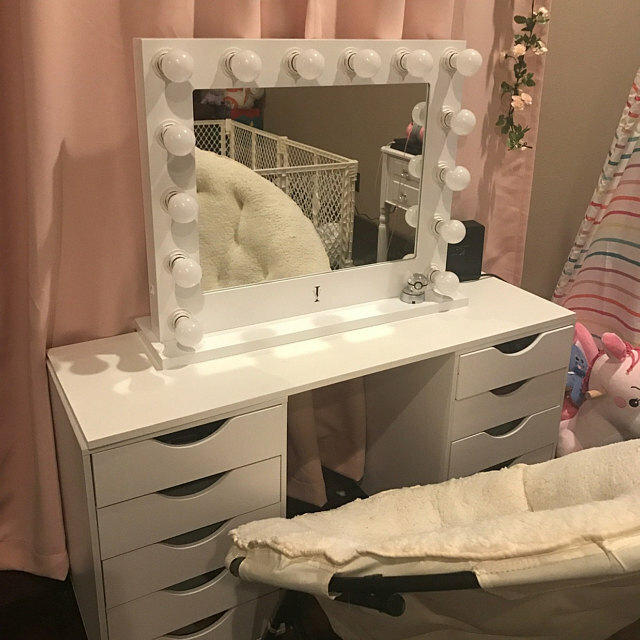 Why is it called a vanity mirror ? 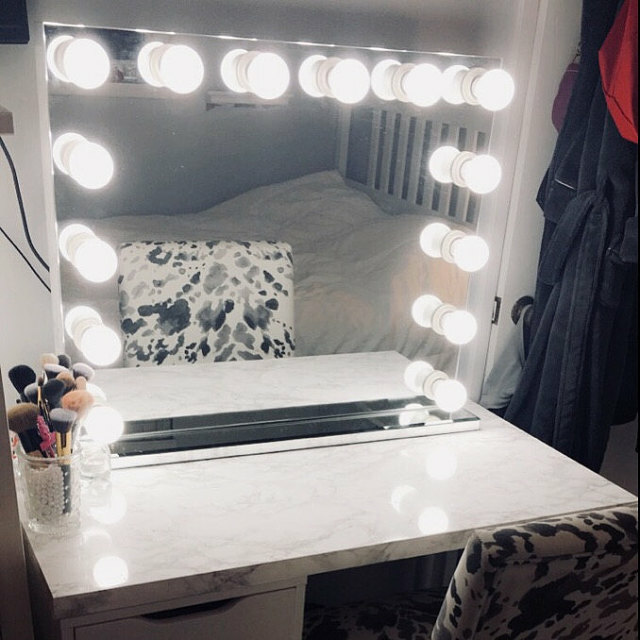 What type of vanity mirror is best for you ?